The Circular Economy for Kids! The activities of Pro Carton are overseen by a Steering Group made up of experienced personnel from across the carton and cartonboard industry. They are responsible for approving the association’s strategic direction, major activities and expenditure and, effectively, operate a bit like a Board of Directors. There’s been some changes in the group’s make up over the last few months and we thought you might like to know who the people are. They are all hold senior management positions within the industry and give their time to Pro Carton free of charge. The General Manager, who is responsible for the day to day activities, reports into the Steering Group. 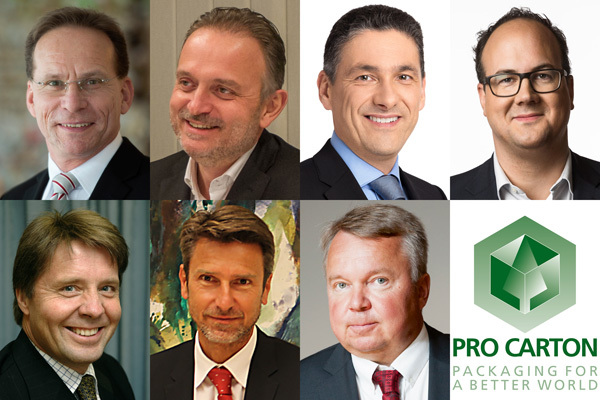 Roland joined the Steering Group of Pro Carton after the association was reorganised in 2009 and became Chairman (called President) in 2010. Originally elected for one year and then a full three year term, he is now in his eighth, and final, year of presidency. He also sits in the German Marketing Group of FFI and VdP, which was created after Pro Carton Germany was closed. Roland started his professional career in the machinery industry in international sales. After 10 years Roland decided to switch to the paper and board industry and joined WEIG-Karton as Export Manager with sales responsibilities in Central and Eastern European Markets as well as overseas. After five years, and a short break from the company, Roland became the Marketing Director of WEIG-Karton. His responsibility was enlarged to encompass cartonboard sales, production planning, logistics and marketing. Today he is a member of the WEIG-Group management board. Roland admits to being 60 years of age, is married and has two grown up daughters. He lives in beautiful countryside between the Rhine and Mosel rivers, close to the WEIG board mill. He is an enthusiastic golfer but complains that he can’t find enough time to improve his handicap. 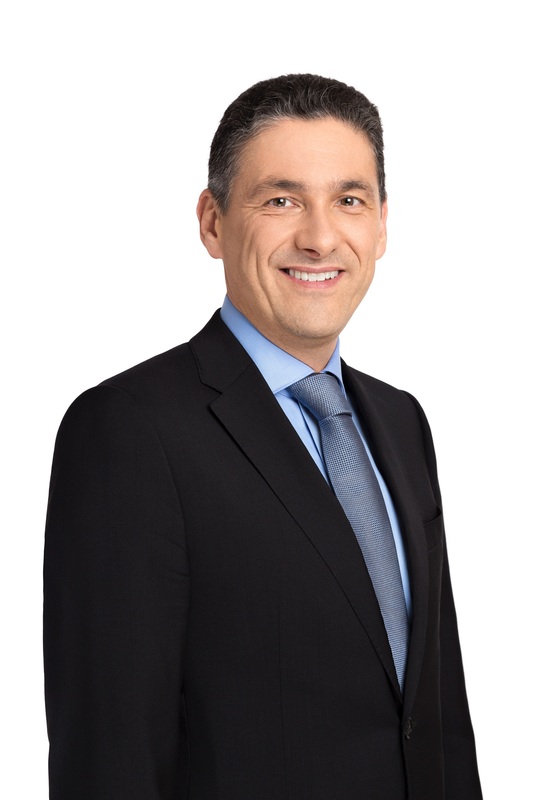 Jean-François Roche is Vice President Sales, Consumer Packaging Europe at Graphic Packaging International (GPI) and newly appointed President of the European Carton Makers Association (ECMA). With over 30 years’ experience in the carton packaging industry, he has worked across a variety of senior sales and marketing capacities to promote the benefits of paper-based packaging and drive innovation. Jean-François is firmly optimistic about where the sector is heading: “Carton manufacturers are in a strong position today due to increasing consumer demand for sustainable packaging solutions, which is helping to stimulate innovative cartonboard packaging development. For this success to continue however, manufacturers must work alongside government and the recycling industry to educate the public about packaging and encourage investment in improved the waste reprocessing infrastructure. Michele Bianchi, is the Chief Executive Officer of the RDM Group. When we interviewed Michele he said: “Being at the head of RDM is a source of pride for me and, at the same time, assumes a strong responsibility both inside and outside the company. The group is the largest Italian producer of cartonboard made from recycled material and the second largest in Europe. From 2016 it started operating in the virgin fibre sector too. 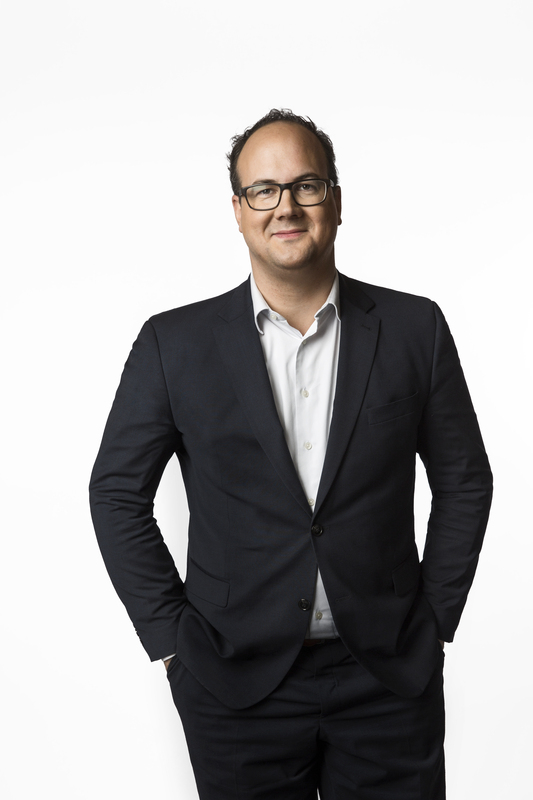 Öystein Aksnes is Vice President, Head of General Packaging Board Segment of the Consumer Board Division at Stora Enso. Horst is Head of Marketing at MM Karton (MMK) where he manages their market intelligence system and advertising. He is also responsible for the key account management of major FMCG (fast moving consumer goods) producers and coordinates the company’s approach to Key Account Management of FMCGs, Pharmaceutical companies and Retailers. His experience includes identifying new applications and markets as well as tailoring the product and service offering based on customer needs. 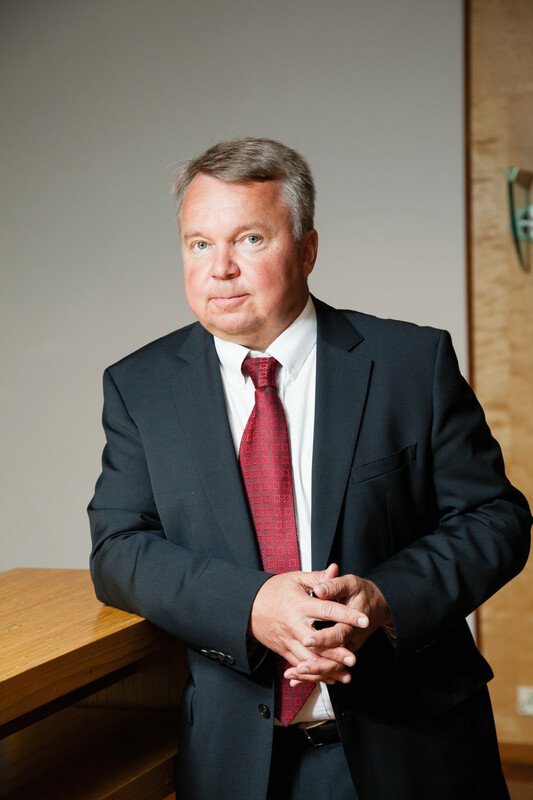 Pasi Piiparinen is the Vice President, New Business for Metsä Board. 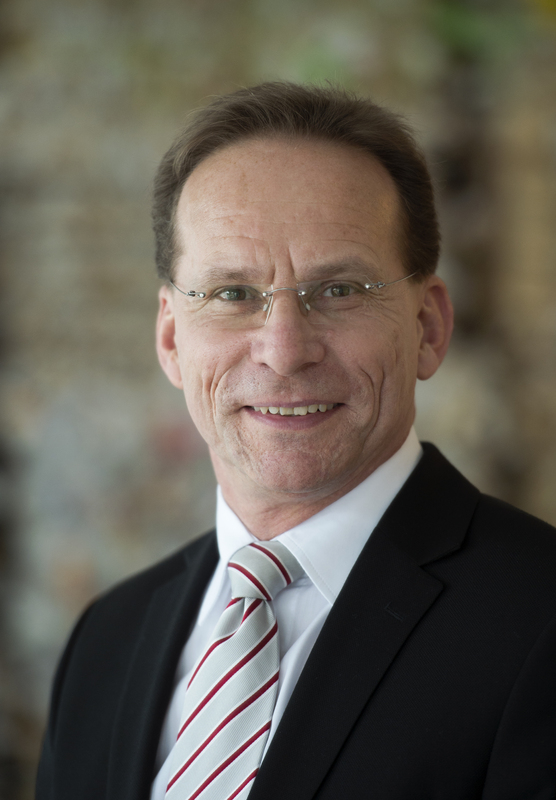 He joined Metsä Board in 2012 and has an extensive background in paperboard sales and marketing operations. Pasi has been closely involved with the recent launch of Metsä Board’s new FBB machine and extrusion coating line at Husum. 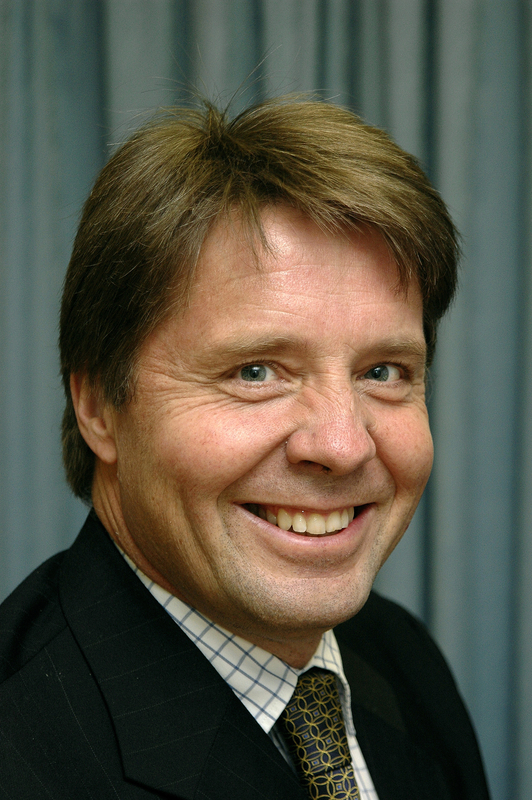 Currently he is responsible for Metsä Board’s selected global accounts and developing the global account business. Should you have any comments or suggestions about Pro Carton please feel free to contact the General Manager, Tony Hitchin.